The former CEO of Citigroup just admitted to a huge mistake. 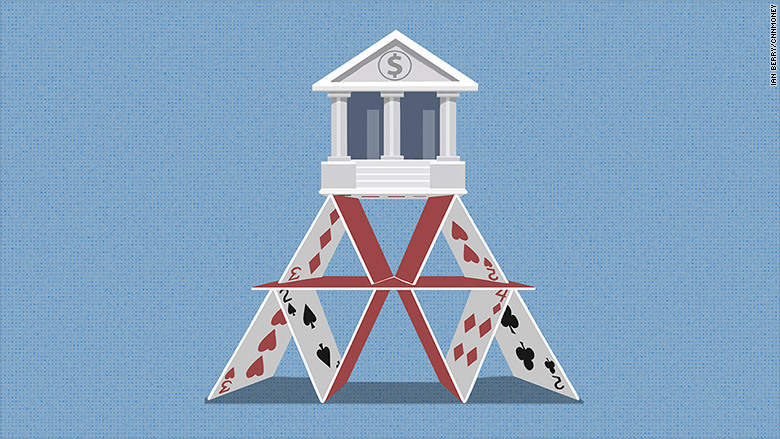 In an op-ed published in the Financial Times, John Reed says large banks like the one he used to run are now "inherently unstable and unworkable." The man who was one of the chief architects of the "Big Bank" model now says the United States never should have repealed the Glass-Steagall banking act in 1999. That's exactly what Democratic presidential hopefuls Bernie Sanders and Martin O'Malley have been arguing on the campaign trail. They want the law reinstated. Hillary Clinton and the Republican candidates do not. As CEO of Citi (C)from 1984 to 2000, Reed was one of the main lobbyists advocating Congress and President Bill Clinton to get rid of the Glass-Steagall Act. It had been in place since the Great Depression, and it prohibited banks from doing both investment banking (Wall Street activities like selling stocks and bonds) and retail banking (checking and savings accounts targeted at Main Street). But Reed wanted Citi to merge with Travelers Group, an insurance company. For that, he needed the law repealed. "We were wrong about some things, and others we failed to anticipate," Reed wrote Thursday, the 16th anniversary of the end of Glass-Steagall. Related: What the heck is the controversial Glass-Steagall Act? 1. Big banks aren't more efficient. His exact wording is: "One was the belief that combining all types of finance into one institution would drive costs down — and the larger the institution the more efficient it would be. We now know that there are very few cost efficiencies that come from the merger of functions — indeed, there may be none at all." 2. Big banks have bad cultures. "The second thing we were wrong about has to do with culture — and this turns out to be very serious. Mixing incompatible cultures is a problem all by itself. It makes the entire finance industry more fragile," he wrote. Reed's U-turn on Glass-Steagall comes after another former Citigroup CEO and chairman Sandy Weill did the same in 2012. Weill suggested that big banks be broken up "so that the taxpayer will never be at risk," in an interview with CNBC. But many -- including Bill and Hillary Clinton -- are pushing back against the notion that the repeal of Glass-Steagall caused the crisis or made the financial system worse. JPMorgan Chase (JPM)is now America's largest bank. CEO Jamie Dimon points to all the services the bank provides to businesses and countries around the world. 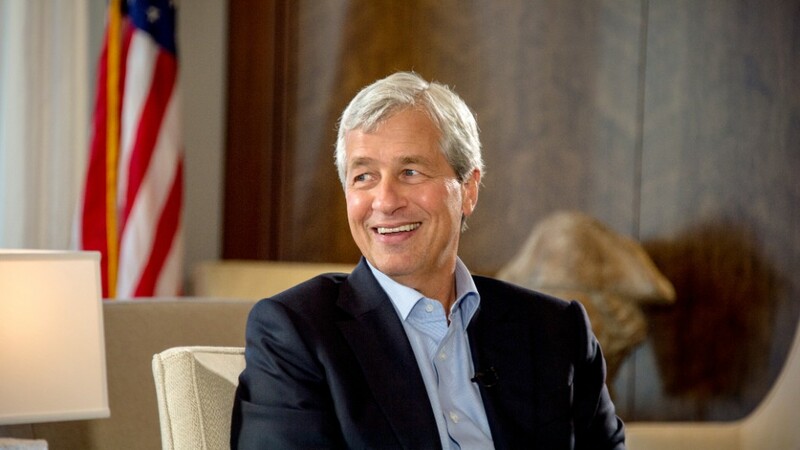 "You need [big banks]," Dimon told CNNMoney's Cristina Alesci. "If you break them up, someone else is going to do it and they will be Chinese. If you think that's going to be good for the future of America, I beg to differ."